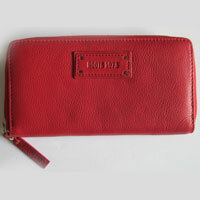 One of the prominent manufacturers and exporters, we have been offering a wide range of accessories including Leather Products & Wallet Boxes. 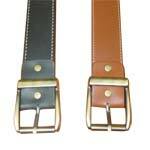 The products are made from genuine raw materials and are available at the most affordable prices. 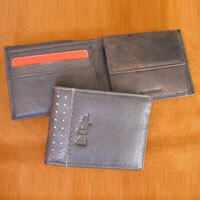 Leder Pointe is a well established name in the sphere of leather goods industry. 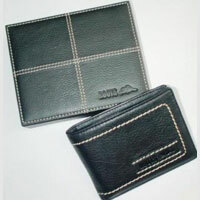 We are one of the prominent manufacturers and exporters of exclusive range of fine Leather Accessories and so on. Our products and services have always been associated with exceptional quality and trends. We are also known for our constant focus on customers’ satisfaction beyond expectation. Moreover, our quality consciousness towards our business endeavor has helped us carve a niche in the market. In addition to it we are considered as one of the most credible men's belts manufacturers as well as suppliers in national as well as international market.